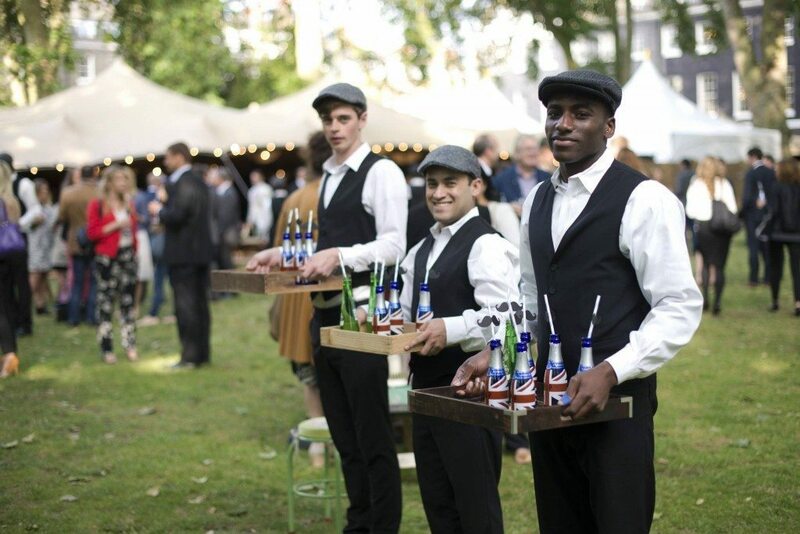 With the sun beaming and the drinks flowing, it isn’t difficult to give your guests an enjoyable summer event, but why not go that extra mile and give your guests an amazing experience? 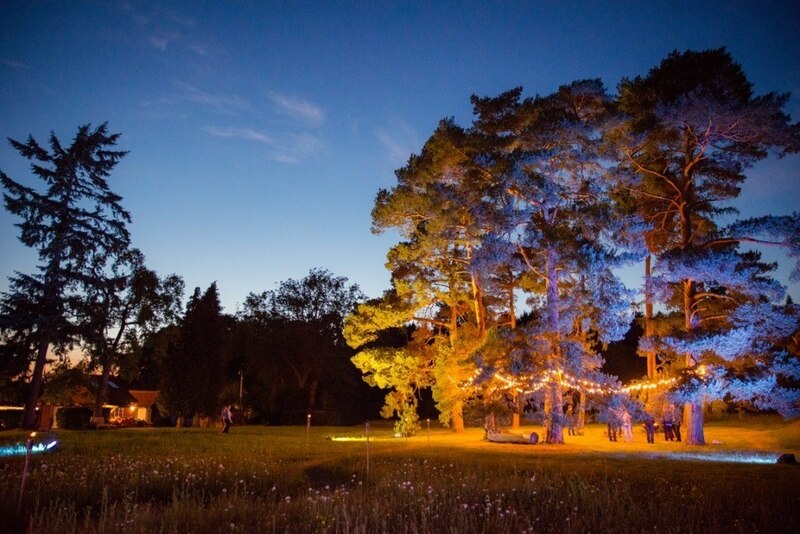 We’ve created a list full of summer event upgrades to inspire you at your summer event. Attention to detail is key to events today, and should always be considered during the planning of an event. The little details make an event special – ideas could range from colour schemes to table centre pieces. Another idea is hand written menus – although not so ideal for large scale events, these are perfect for smaller more intimate events. The personal feel which these hand written menus give off will give your guests a sense of appreciation as they have been thought about thoroughly during the planning of the event. This will then give guests an even more satisfying experience. Complete your table design and decorations with charger plates which fit in perfectly with the theming of the event. There are huge ranges of charger plates available, all of which contain a different style or colour – stick with the general colour scheme used to decorate the rest of the venue, or this could be used as an opportunity to add some colour. Place the beautifully hand written menus onto the charger plates of your choice to enhance the ambiance even more. Also, a tip to decorate your tables even more – include the matching glassware. For instance, if you have chosen a silver or gold theme, then choose silver or gold edged glasses. Here’s a cool and fresh new way to appreciate the beauty of flowers – freeze them into ice cubes to brighten up drinks. The decorative floral drinks will be greatly appreciated by your guests and will leave them wanting more! Also, as today’s guests are very fond of ‘instagraming’ various food dishes and delicious drinks, your guests will no doubt love to show these off to their followers. This will give you the perfect chance to create a hash tag for this day/night and allow others to enjoy your event without being there. The floral décor doesn’t just need to stop at the ice cubes, it can continue throughout the entire event with floral installations and flower walls. This décor is perfect for venues with an old, run down feel, featuring bare brick walls and concrete floor. The flowers will be the centre of attention and brighten the room up immensely. Using flowers throughout the event will also fully give off your desired summery vibe. If you’re not a huge fan of the floral look then maybe balloons would suit you and your event better. Balloon décor is far from childish, it can, in fact transform any event into something very special – whether you want to add a splash of colour to the venue or even make a magical finale by creating an explosion of balloons filling the room. The ideas can be endless. A popular trend which has continued into 2016 are confetti balloons – these are a brilliant way to add a personal touch to your event by filling the balloons with different shaped confetti or even adding writing onto the balloons, and your guests will love them! For those of who are more familiar with cold weather than hot, we love to savour all the warmth we are given – even during the evenings. Therefore, be sure to create a beautiful evening setting filled with gorgeous outdoor lighting and allow your guests to enjoy all of summer. Why not also include a roaring bonfire to create the perfect twinkling combination for everyone to enjoy? Cool your guests down with a tasty ice cream van this summer – not only is it the perfect snack during the summer, it also gives guests the opportunity to choose what flavours and also when they would like to indulge, rather than having to eat at a specific time. If you’re worried about your guests getting too full on snacks before they have their sit down meal, then instead of serving out the usual sizes, opt for mini ice cream cones or little ice cream tubs – this way your guests aren’t being forced to starve but also aren’t over indulging at the same time! After scoffing down two meals already and most likely canapés beforehand, guests may not be able to stomach a dessert straight away but may do later on in the evening – this is where a sweetie station comes in. This station is similar to the ice cream station, and gives your guests a choice of sweet treats for later on in the evening/day. If ice cream doesn’t take your fancy, then maybe a margarita bar will! Allow guests to soak up the sun and stay refreshed with a cold margarita beverage or another cocktail if margarita isn’t your favourite. Make the experience even more enjoyable by having professional cocktail makers create these masterpieces to serve to guests. Get away from tradition and opt for the modern day marquees called stretch tents. Stretch tents are extremely affordable, strong, completely waterproof and of course stretchy. Their freestyle structures ensures that they are able to fit any area of any size, therefore if weather isn’t on your side this summer then a stretch tent could save your event from getting drenched. For so many event attendees, the canapés served out are one of the favourite parts of any event, therefore this summer give your guests the best treat by surprising them with even more canapés than they are used to. With more canapés being handed out, this gives you the perfect opportunity to add more to your canapé menu – win everyone over by providing a wide selection of food! Add a touch of sophistication to your event by having hired staff dressed in their uniforms – this will make guests feel as if they are a part of something a lot more special and it will give your event even more class. To create a proper summer feel, give the staff a slightly different uniform than they would wear during the colder months – dress them in light coloured chinos and white shirts with braces. Nothing screams summer like a trip to the beach. Give your guests the ultimate summer treat by bringing the seaside to them during your event this summer. Be sure to decorate your pop-up beach with bright colours and the correct beach equipment, from deck chairs to a bucket and spade. Also, install outdoor heaters into the umbrellas to give off a proper tropical vibe. A pop-up beach is the perfect treat to give this summer, especially when it is combined with the ice cream or cocktail stations previously mentioned. To find out more about our summer parties Contact us.